Your brand has a bad, confusing, or nonexistent image. Your organization is significantly altering its strategic direction. Your organization is entering new businesses and the current positioning is no longer appropriate. A new competitor with a superior value proposition is entering your industry. Competition has usurped your brand’s position or made it ineffectual. Your organization has acquired a very powerful proprietary advantage that must be worked into the brand positioning. 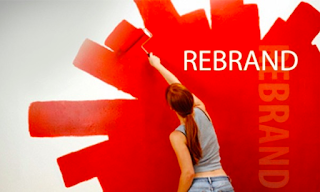 Corporate culture renewal dictates at least a revision of the brand personality. You follow the same steps and address the same brand design components when repositioning a brand as you do when first designing the brand. But, brand repositioning is more difficult than initially positioning a brand because you must first help the customer “unlearn” the current brand positioning (easier said than done).